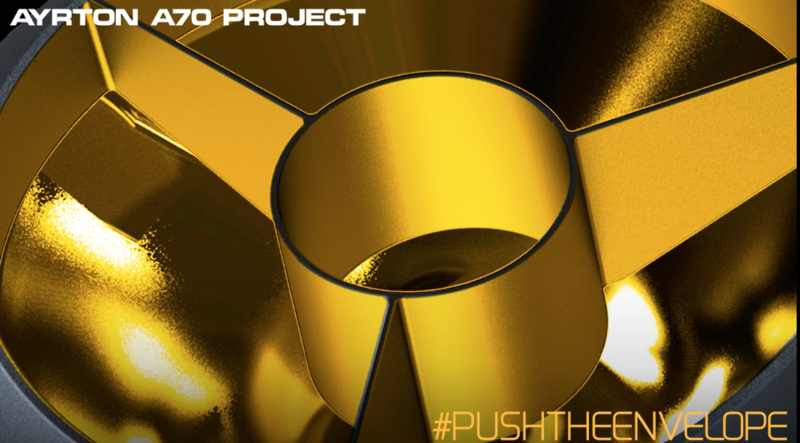 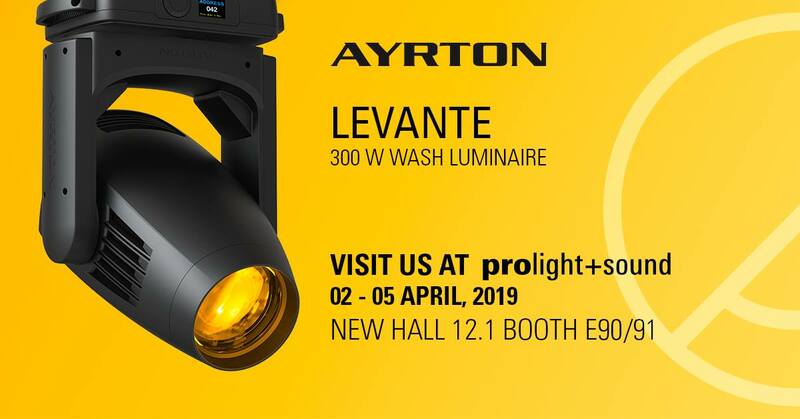 Ayrton is gaining a reputation for releasing new and innovative LED lighting products at an incredibly fast pace. 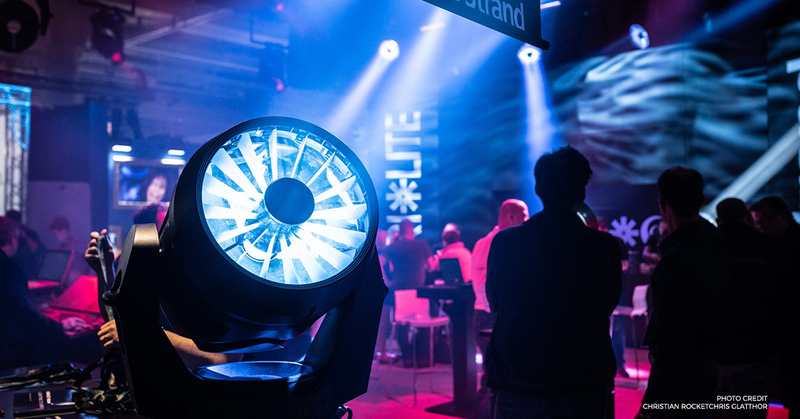 At The Prolight / Sound show 2016, the company is in introducing no less than 10 brand new fixtures, each one even more revolutionary in design and features. 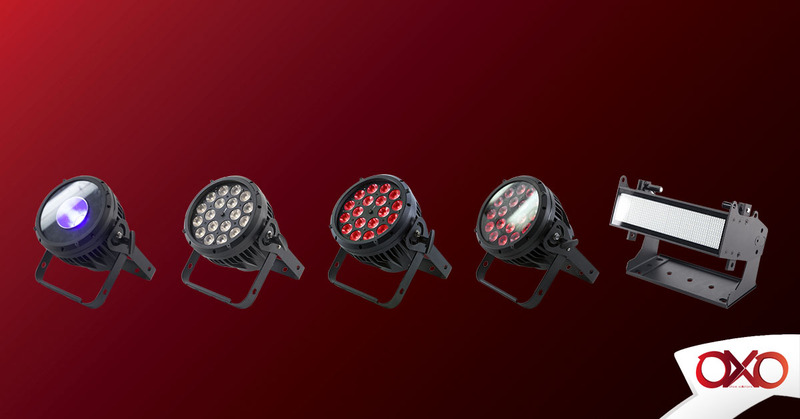 Every fixture in the new line-up carries the Ayrton design signature, and stands out in speed , output and are built for pure performance. 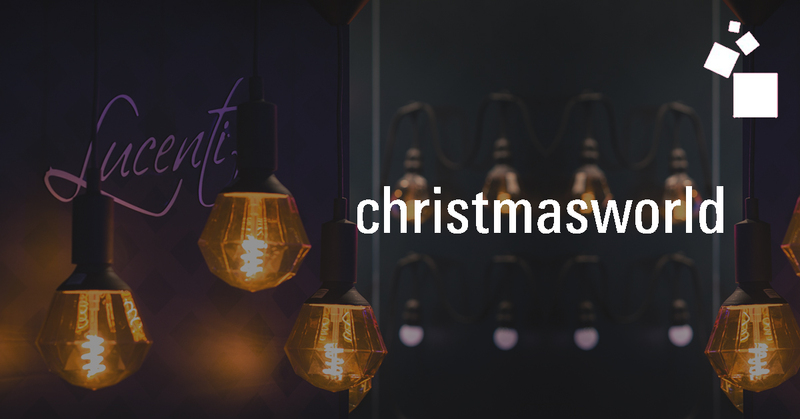 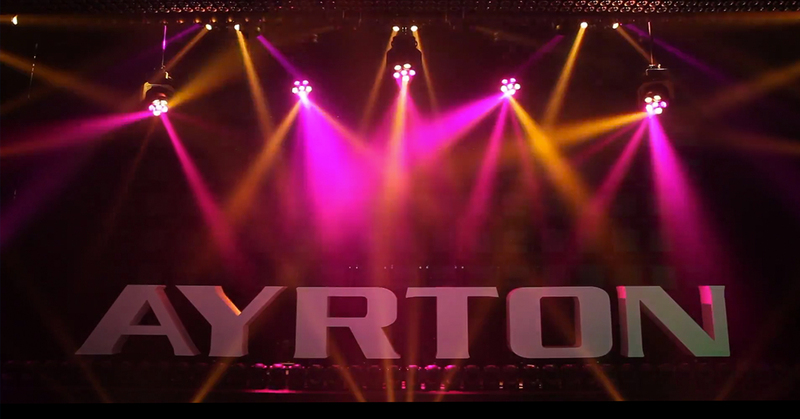 Ayrton is making a name for itself when it comes to innovation in the world of professional LED lighting. 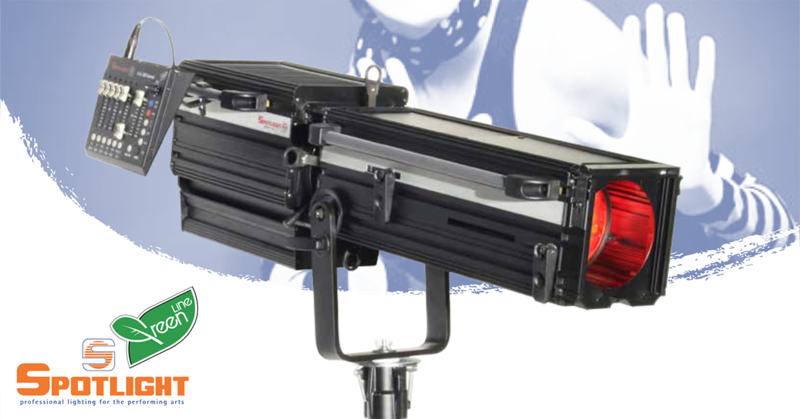 At the Prolight + Sound show, the French manufacturer introduces a brand new luminaire; the ALIENPIX-RS. 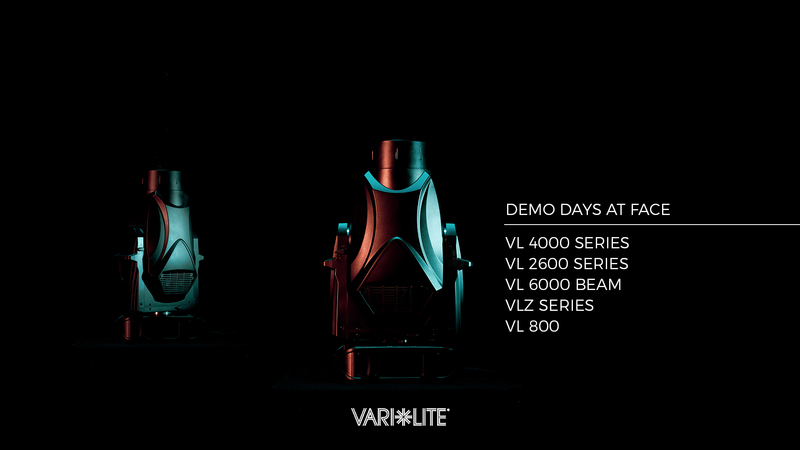 As from now, there’s the possibility to come by for a demo session of the VL4000 Series of Vari-Lite. 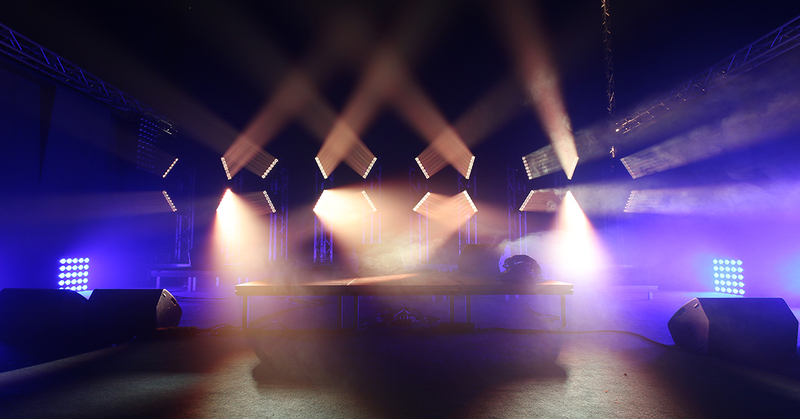 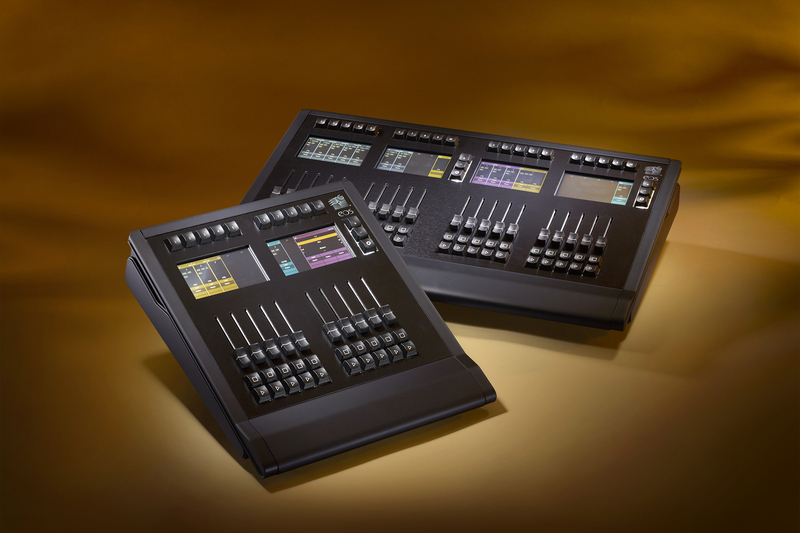 Vari-Lite is one of the first automated, variable-colour stage lighting systems ever created. 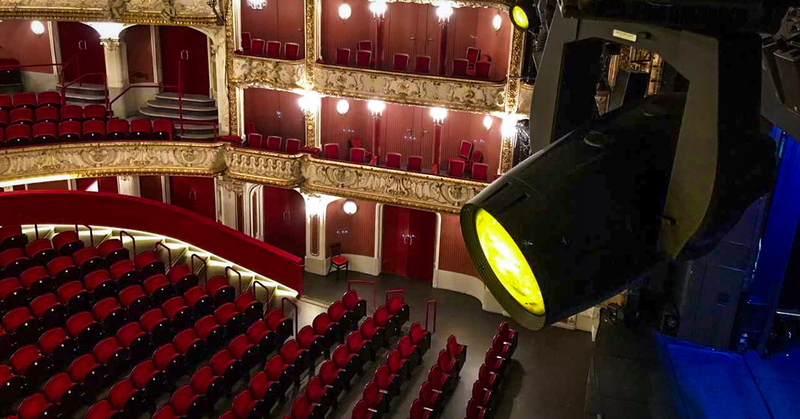 Their intelligent lighting fixtures are commonly used in theatre, television, concerts, motion pictures and corporate shows. 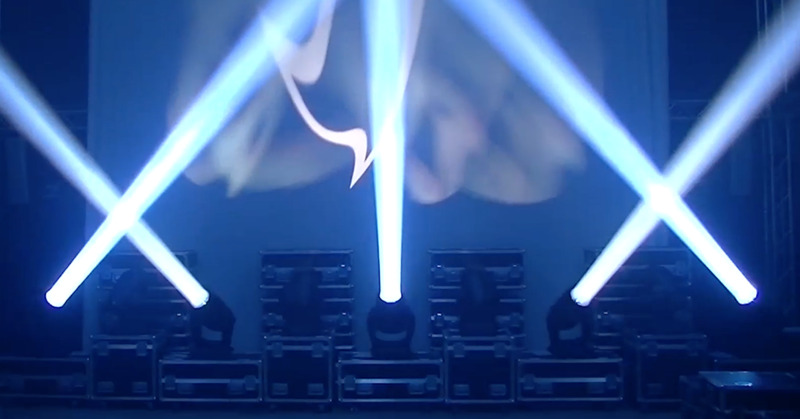 Ayrton are at it again. 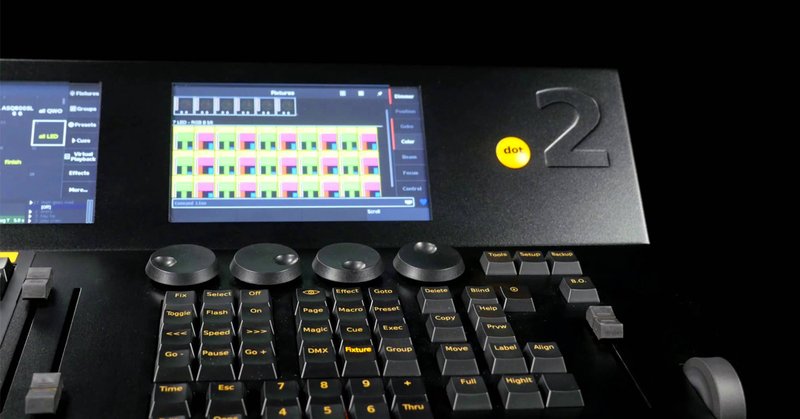 Just like in the past years, the French brand is teasing with some fresh developments and new products in anticipation of a release at the upcoming Prolight + Sound in Frankfurt. 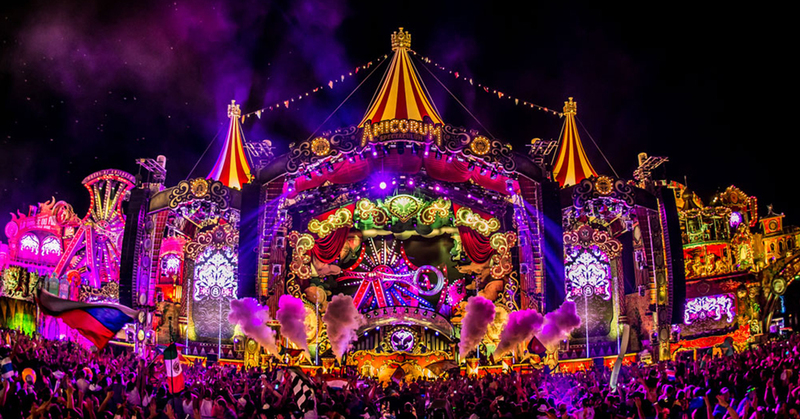 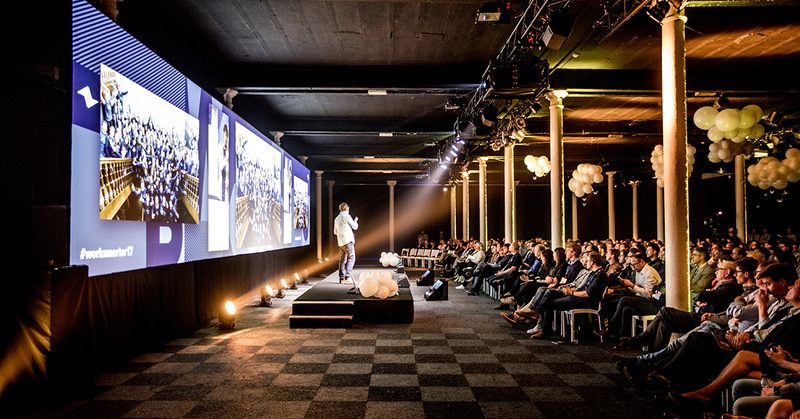 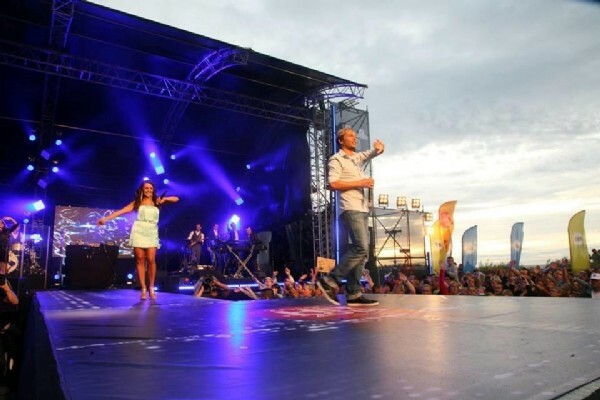 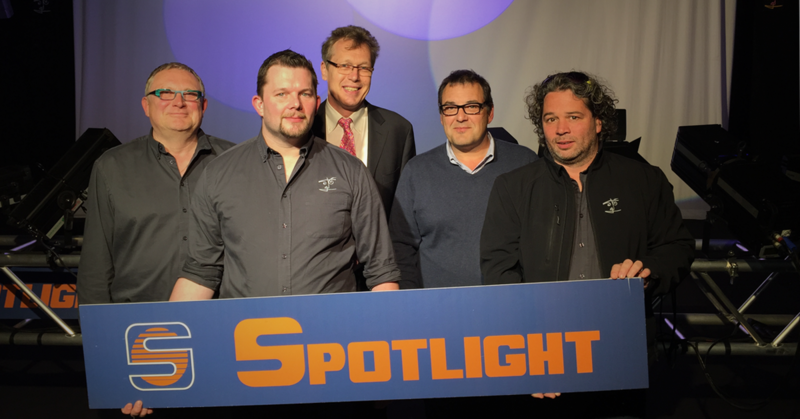 FACE has started 2016 as sole distributor for the Vari-Lite range of products by Philips Entertainment in the Benelux. 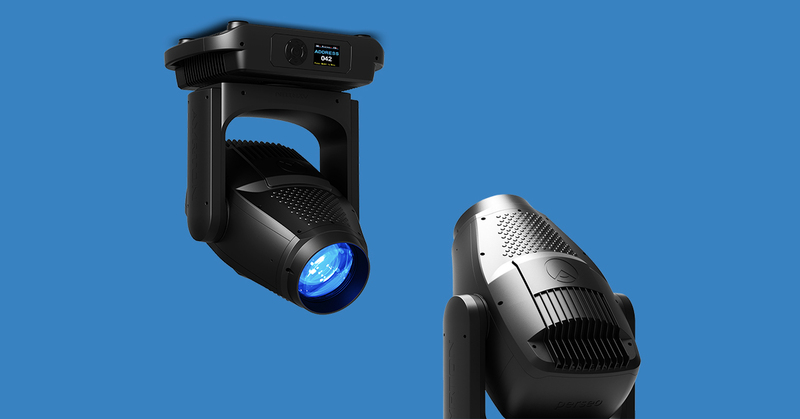 To promote the VL4000 Series, FACE will organise a huge promotion tour to discover these products. 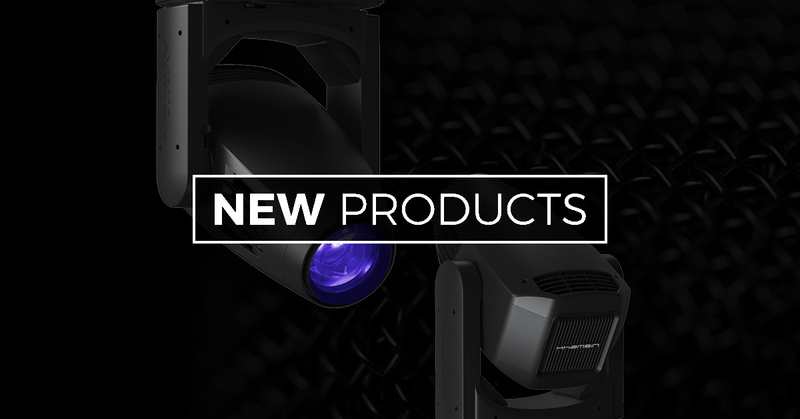 OXO recently added 5 new powerful and affordable luminairies. 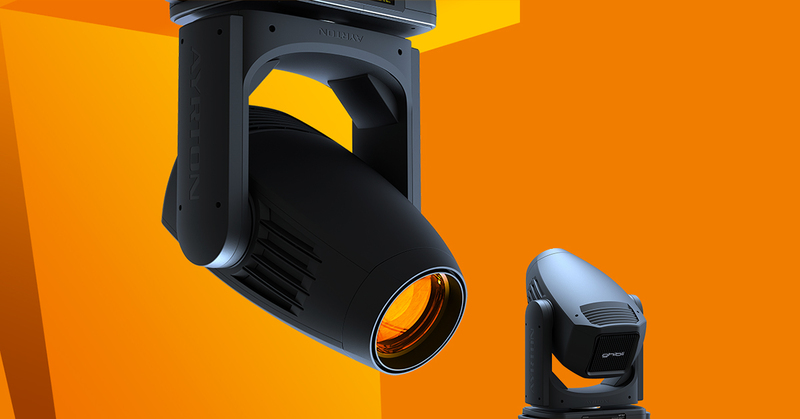 First, there are three new types of the Colorbeam 18 luminaire. 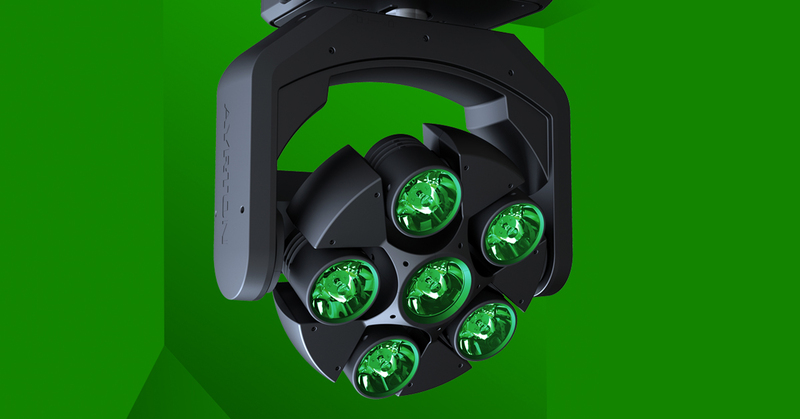 Next, they launch the Blitz W4, a LED stroboscope. 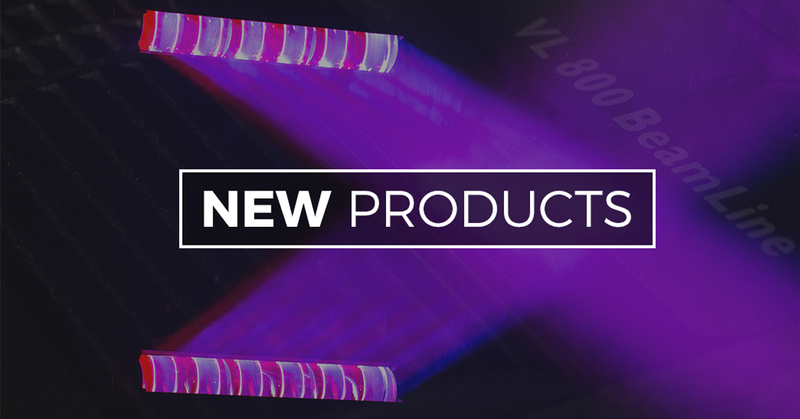 Last but not least, OXO brings out the UV Beam WP, a static ultraviolet projector. 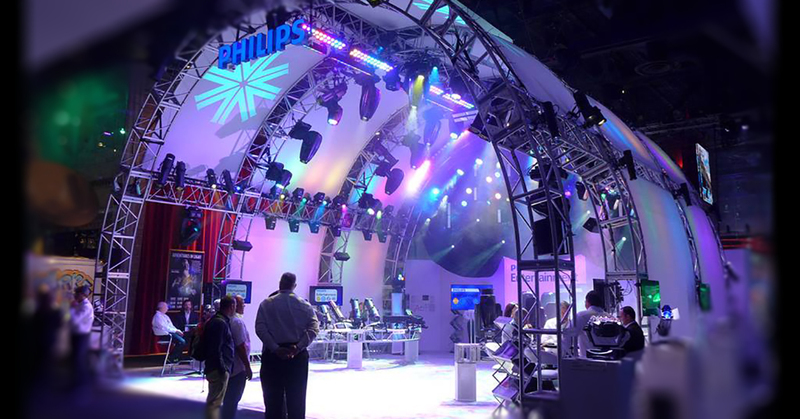 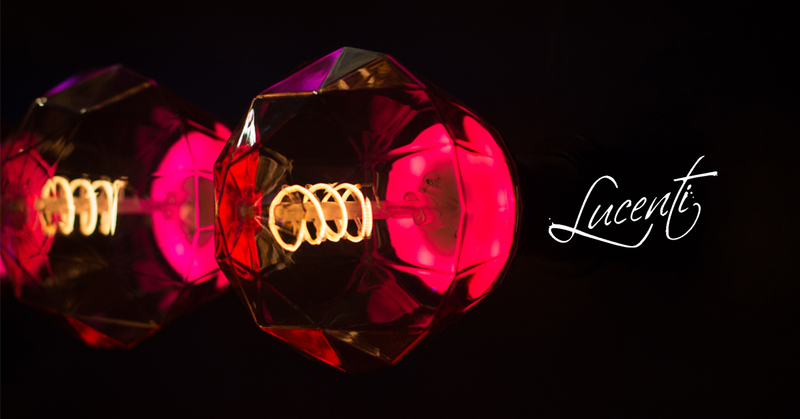 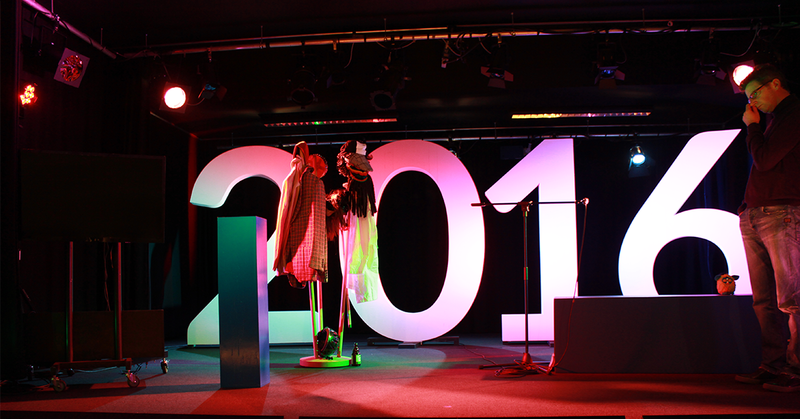 ColorSource Spot: Lighting versatility for every budget. 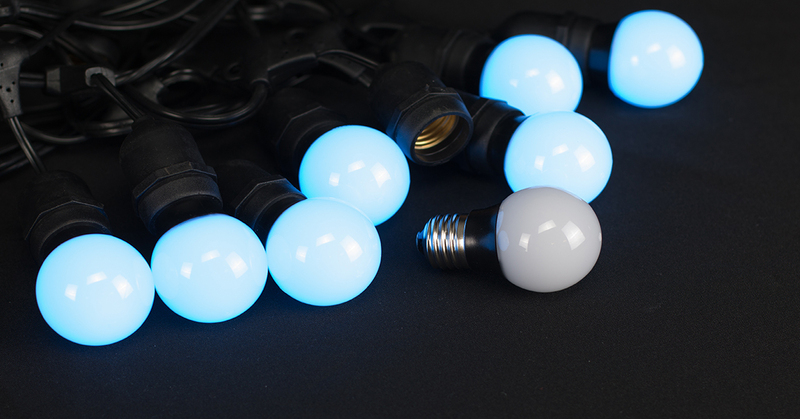 A tight budget shouldn’t prevent you from accessing the energy efficiency and brightness of LED lighting. 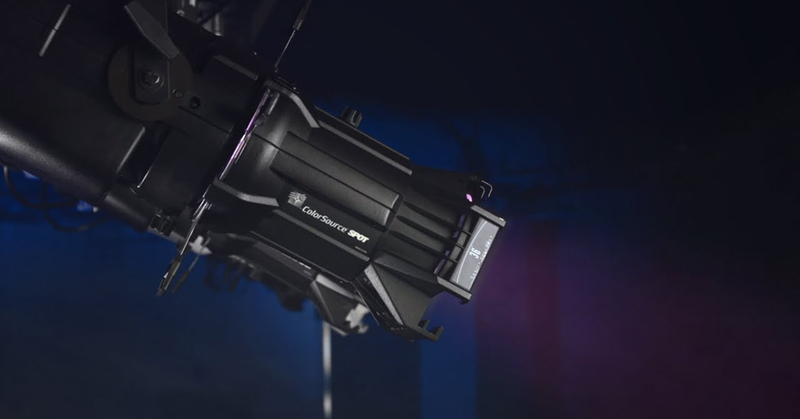 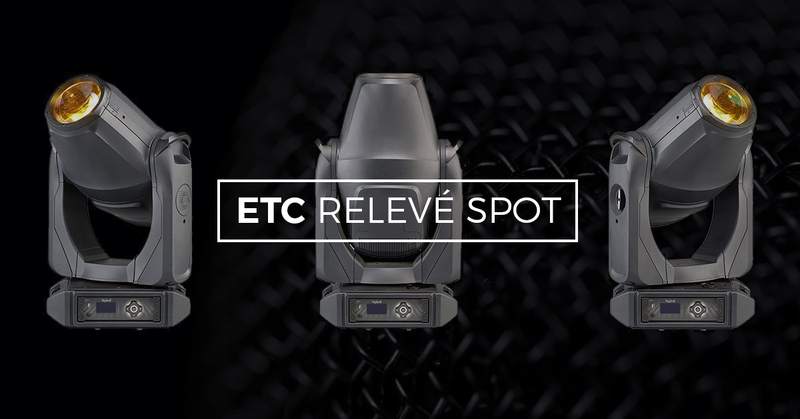 That’s why ETC developed the ColorSource™ Spot, a luminaire that brings ETC’s quality LED engineering within your reach. 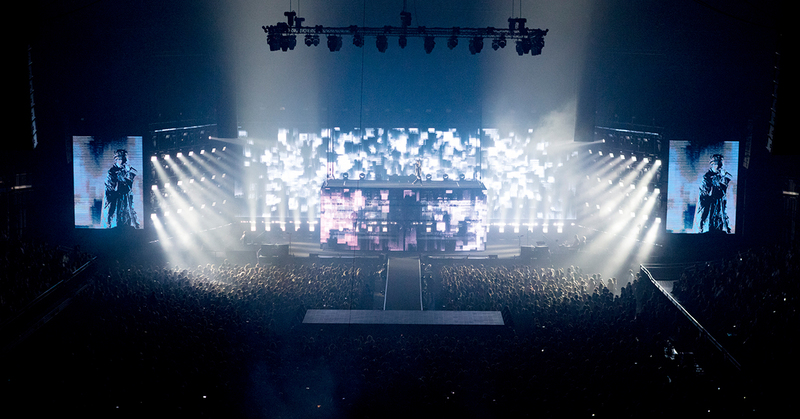 If you're listening to national radio in Belgium the coming days, chances are you'll be hearing live snippets of the Rock Werchter Festival. 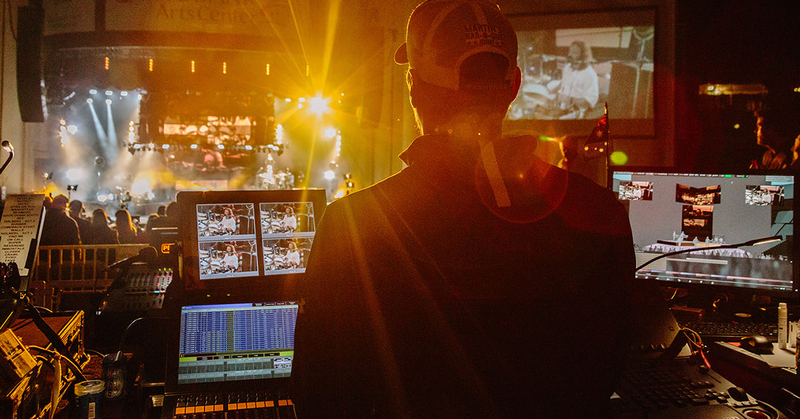 “Live Is Life" is the company who is taking care of the mix, and they rely on Shure SRH1840 headphones for the job. 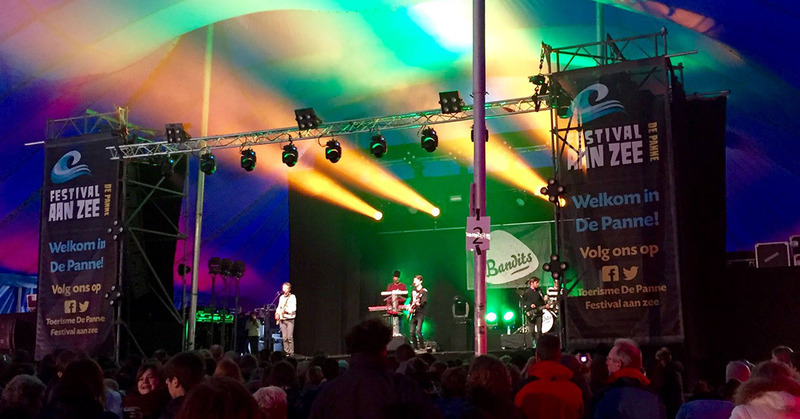 Belgian comedian and master imitator Walter Baele's show is in full swing, and features ETC's Colorsource PAR.